For those who love reading case studies about marketing failures, we have something really interesting and worth-reading for you guys. We all are aware of the impact TikTok is making in India and few states are planning even to ban it. The roots of this platform come from the growth Dubsmash saw in the arena when there wasn’t even Jio to support the Internet boom in India. Online users love to communicate via personal messages. Dubsmash team didn’t focus on this and never integrated the option of messaging other users. No platform can stay for in this competitive market without having the right Marketing skills and budget. The company claims never to have spent a dollar on user acquisition. On the other hand, similar platforms like TikTok and Vigo videos spend a large portion of their budget on Digital Marketing. Dubsmash failed because they never spent money on Digital Marketing. To stay at the top, it is required to make quick changes and expand in the right way both in terms of business and human power. Dubsmash only had 15-20 employees and they never used the 15 million dollar funding for expanding their business by making some offline offices across different location. The whole point of Internet and social media is that these give normal people the feeling of a celebrity and for that, companies use so many strategies such as verify option. They could have given some points option to the most active content creators or some special badges. 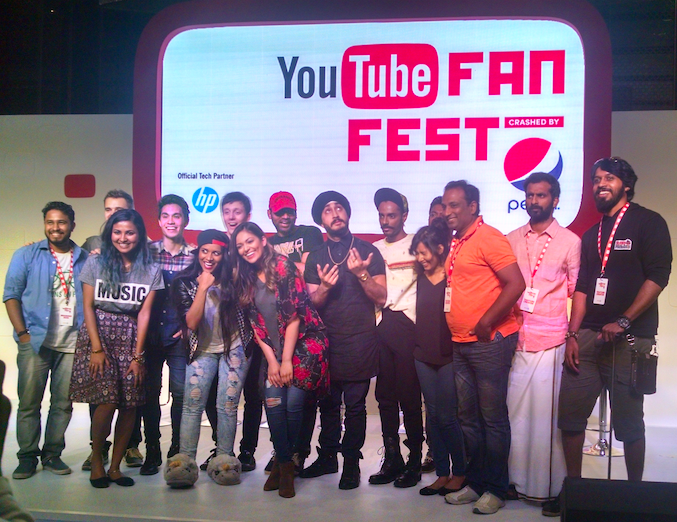 Fan meetups like YouTube fanfest do wonders for them. No business plan is perfect but those who succeed do one thing common; they keep an eye on what their audience is linking and make changes according to them. But Dubsmash failed in this too. They never appreciated content creators. Vigo, TikTok follow a proper process to regard creators, they even pay money to them. We hope this case study will help you understand the online market. 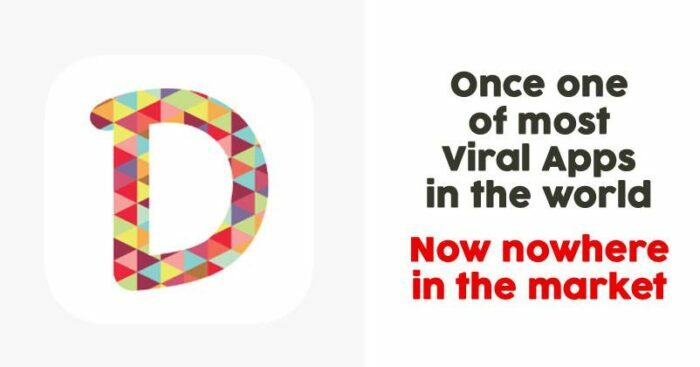 We tried to cover most of the things that led to the failure of Dubsmash. If you have some other points we can add, do let us know in the comments section.